The 71st Annual Conference of the Chartered Institute of Personnel and Development (CIPD) takes place on 7th and 8th November at Manchester Central conference centre. The event includes 38 conference sessions, keynote speakers, case studies, discussions, workshops and professionally facilitated debates on topical issues. 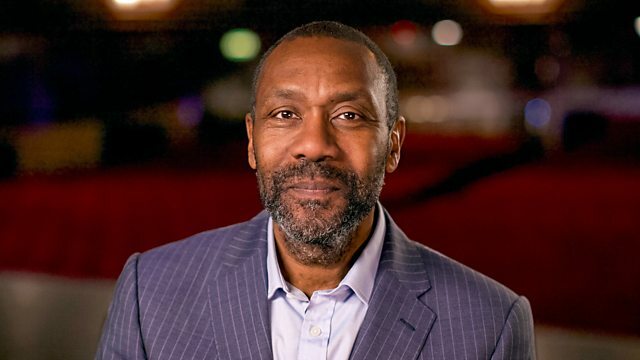 This year the keynote speakers include the comedian Sir Lenny Henry, the Labour politician Baroness Shami Chakrabarti, and the best-selling author Dan Schawbel. The event is open to both members and non-members of CIPD. There is a charge for the conference, but it is free of charge to attend the exhibition. You can book a free place by clicking here.